Erin spent most of her early career working in payroll in the corporate environment. She has always had a passion for tidying and organizing. Even as a small child, she would ask her mother what projects could she help with, could they clean out a closet or organize the basement. Erin would beg her younger sister to allow her to organize her room for her. Clutter and disorganization has always caused her a great deal of stress. Knowing Erin's love of organizing, her husband purchased her "The Life-Changing Magic of Tidying Up" by Marie Kondo for Christmas. Reading this book and hearing Marie's philosophy and personal story was truly an awakening moment. It was all of the thoughts she had always had but didn't know how to apply into her own life. Erin completed the entire KonMari process in her own home in less than a month. Her husband completed the process as well and has proven he can fold better than she can! Erin's two small sons have also embraced the method; they clean up their playroom and can express what brings them joy which has helped keep the house free of clutter. 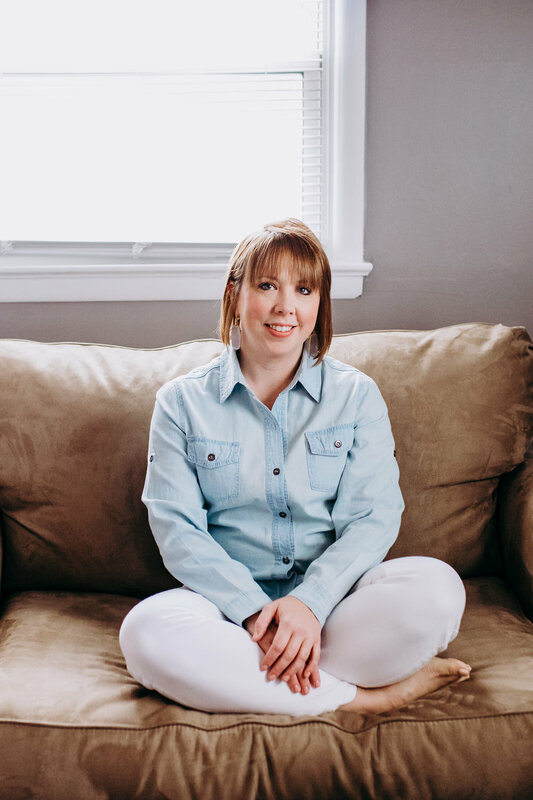 Erin became a certified KonMari Consultant in 2018 and is thrilled to be joining this community of likeminded organizers who are ready to take on the world and free people of their clutter once and for all.